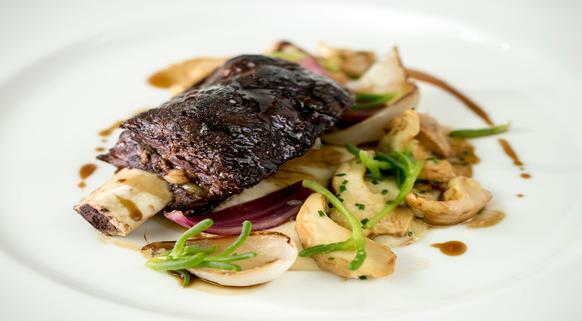 We are looking for a Demi Chef de Partie for The Bar & Grill Restaurant at The Goodwood Hotel. Our team, who are led by Head Chef Tim, deliver amazing quality dishes using local organic produce, including award winning meats and cheeses fresh from our own Estate Farm. You'll be passionate about delivering excellent food every time. Enthusiasm - you'll be a great team player. Good knife skills and some basic kitchen experience would be advantageous. Training and development opportunities within our own on site butchery and cheese making departments. A superb range of benefits including event tickets, gym membership, a health cash plan, and entry into the Goodwood bonus scheme. Free parking, uniforms and staff meals whilst on shift. This is a full time contract of 40 hours per week. Shifts are on a rota basis five days out of seven. Due to our rural location, having your own reliable transport is essential.